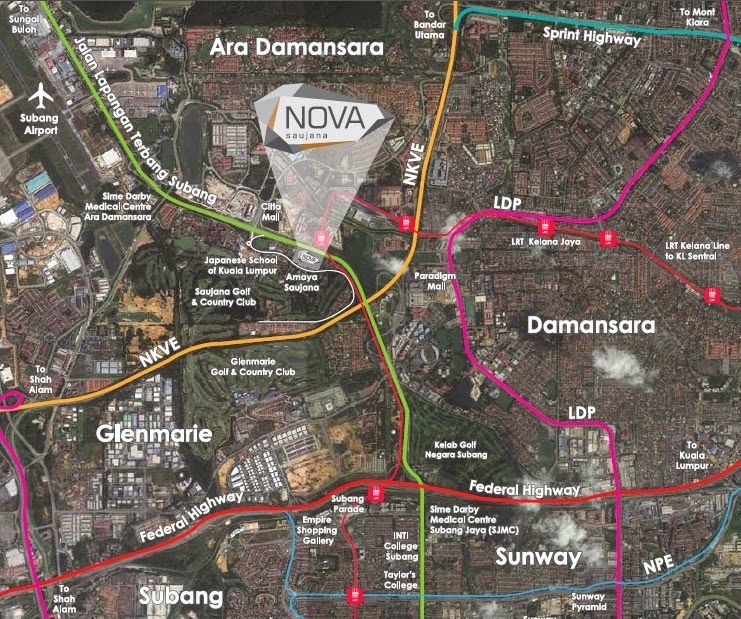 Nova Saujana is located in the heart of Saujana Subang, this new iconic landmark of Saujana Subang has direct access to a generous collection of amenities, highways and most definitely, a luxurious lifestyle. Turning a new page in the standards of the exquisite, Nova Saujana is waiting to show you the finest in urban living. 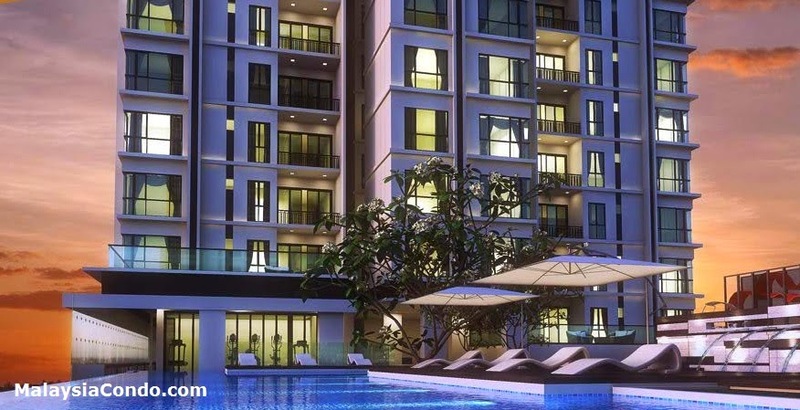 Nova Saujana comprises two 11-storey apartment blocks and has a total of 368 serviced residences. 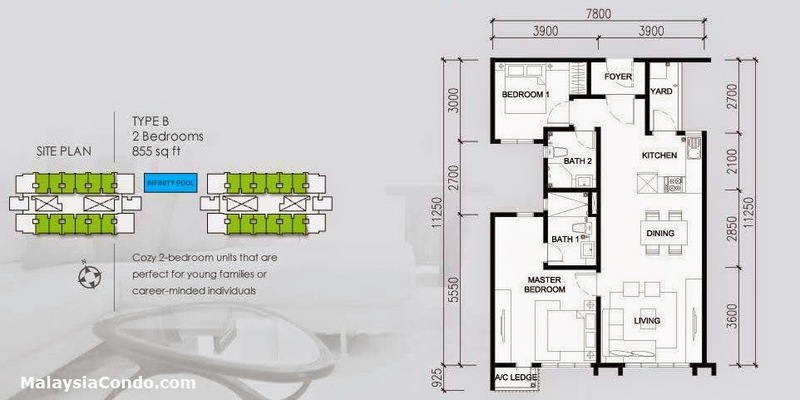 Each serviced apartment has a built-up area ranging from 855 sq.ft. to 1,419 sq.ft. with a minimum of 2-bedrooms. Facilities at Nova Saujana include an infinity swimming pool, wading & splash pools, lounge, gymnasium, BBQ area, multi purpose hall, sauna, children's play area, library, nursery, yoga pavilion, and games court. Built-up Area : 855 sq.ft. - 1,419 sq.ft. We will early handover this project. We got Limited Director Unit to let go! Call me for further details !! Attractive Promo and Rebates !